Starting at 2nd level, you can push yourself beyond your normal limits for a moment. On your turn, you can take one additional action on top of your regular action and a possible bonus action. 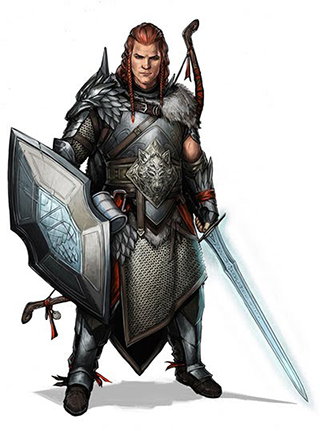 At 3rd level, you choose an archetype that you strive to emulate in your combat styles and techniques. The champion is the only martial archetype released by Wizards of the Coast as Open Game Content. The archetype you choose grants you features at 3rd level and again at 7th, 10th, 15th, and 18th level. Additional archetypes released by other publishers are listed below alongside the Champion.